Despite having sat outside the Booth Museum of Natural History on countless occasions in the morning traffic, it’s only recently that I have been inside. I’m glad to say that it was worth the wait. Edward Thomas Booth was born in 1840 in Buckinghamshire and studied at Brighton, Harrow and Cambridge. The wealth left to him by his parents allowed him to pursue his fascination with birds. This led to interests in guns and taxidermy and Booth is actually recognised universally as the first person to display stuffed birds in recreations of their natural habitats. His wealth also allowed him to purchase an isolated house on Dyke Road in 1865 which he named rather appropriately ‘Bleak House’. This was demolished in around 1939 to make way for the not too horrific Fairways and Elm Court blocks of flats. The Museum was built in his garden in 1874 when his collection of stuffed birds outgrew the house. After Booth died in 1890, his widow offered the collection of 308 exhibits to London’s Natural History Museum. When the offer was declined, she then gave the collection and the Museum to the people of Brighton on condition that the display cases were not modified. It then opened to the public in 1891. Although the birds on display are very impressive, I was particularly fascinated by the displays of bones. From the skeletons of the tiniest rodents to killer whales, the Booth Museum has them all. 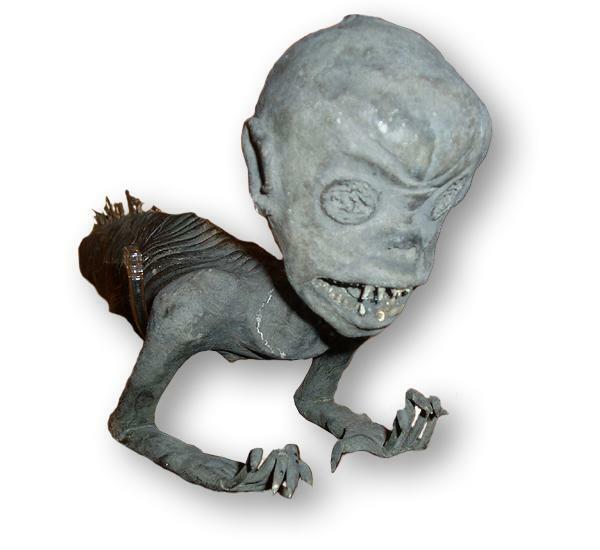 The bones are pretty frightening, but the worst exhibit of all is the ‘merman’ – a part-fish/part-monkey specimen brought from South East Asia. 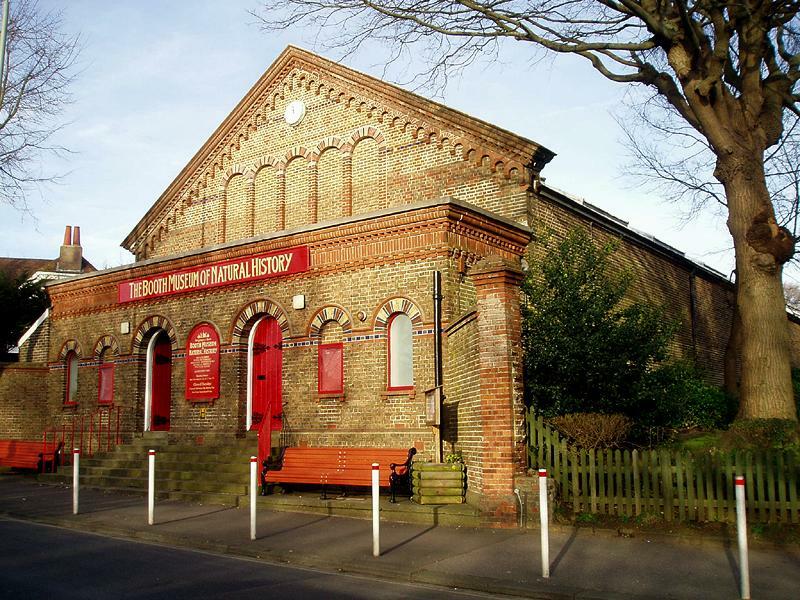 The Museum building itself has some excellent features and is very similar to the British Engineerium in Hove which was built in 1866. The various colours of brick on each are intricately arranged very much in the style of the period. The Grade II Listed Museum is deceptively large and stretches back a long way from Dyke Road. Hot air wafts through decorative iron floor vents to heat the cavernous structure. Admission is free – see www.virtualmuseum.info or call 01273 292777 for details. I recently heard a story about somebody going to the Booth Museum and taking photos of some of the most gruesome exhibits like the merman and the stuffed brown bear to use as his a desktop background to scare the secretary in his office. But, I would never do anything like that of course!